Adhesivo en spray 3M Hay 5 productos. 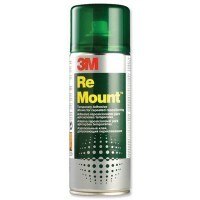 3M Adhesivo spray remount 400ml. 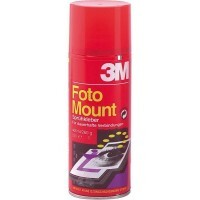 3M Adhesivo spray foto mount 400ml. 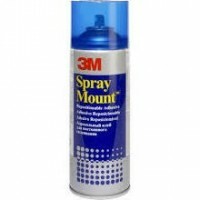 3M Adhesivo spray mount 400ml. 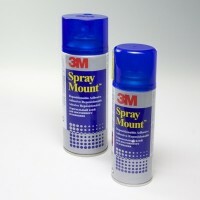 3M Adhesivo spray mount 200ml. 3M Adhesivo spray industrial 76 500ml.